Ah, Sicily. One of the greatest places in all the world, and the true gem of Italy. Sitting just in front of the toe of Italy’s boot, Sicily has lived in the shade of its younger sibling for too long, but no more! The island (the largest in the Mediterranean) has a wealth of culture, diversity, and history to offer tourists. 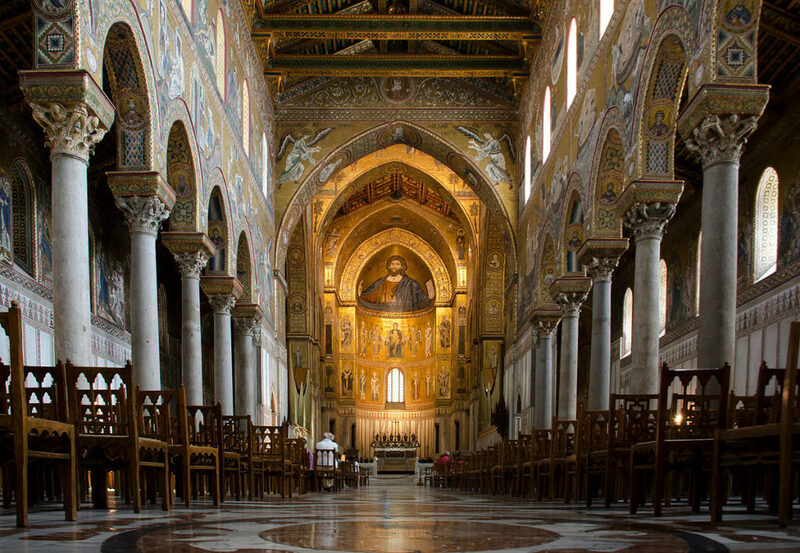 Sicily has a rich and unique past, and a culture firmly embedded in the arts, food, music, and architecture. This is a large island, so there is a lot you could choose to do, but you want to make the most of your Sicilian adventure. That means planning exactly what you want to see and do in advance, so you don’t waste time wandering around. 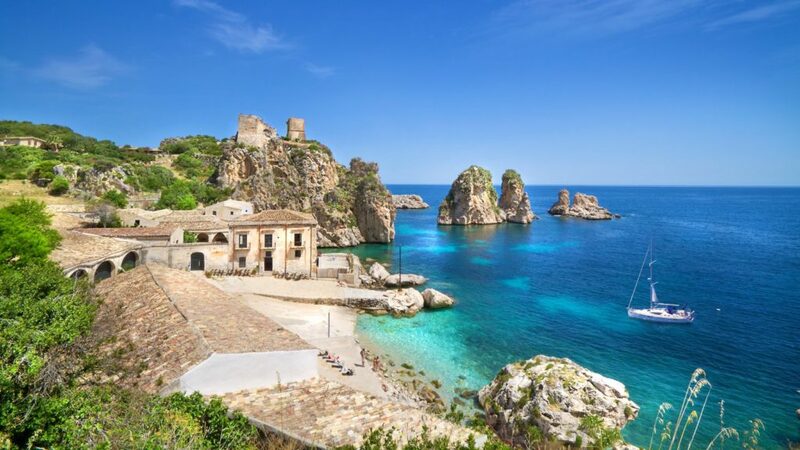 We’re going to share some of Sicily’s best-kept secrets with you so you can uncover this Mediterranean gem for yourself. 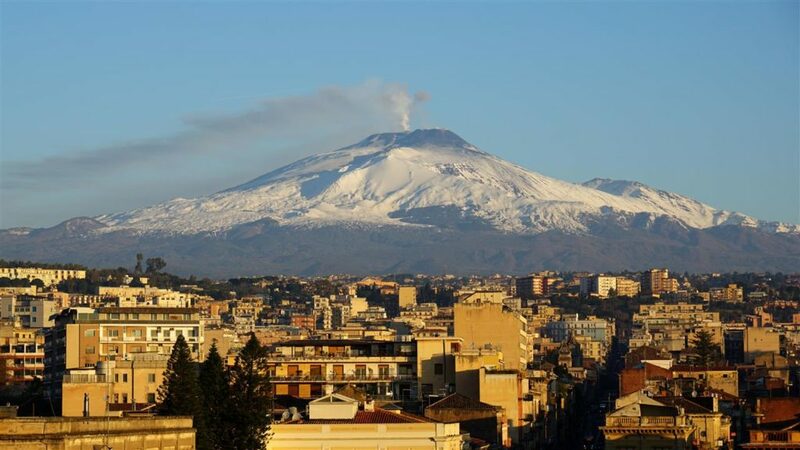 One of the world’s most famous volcanoes, Mount Etna is located in the province of Catania. Europe’s largest active volcano, this smoking, steaming natural wonder is certainly one of the most majestic attractions in all of Italy. You can rent a car to get there, or, if you’re feeling a little more personable, you might consider joining a tour group. Once you arrive there, you can climb on the craters, or get a cable car to the top, and get up close and personal with this giant of nature. 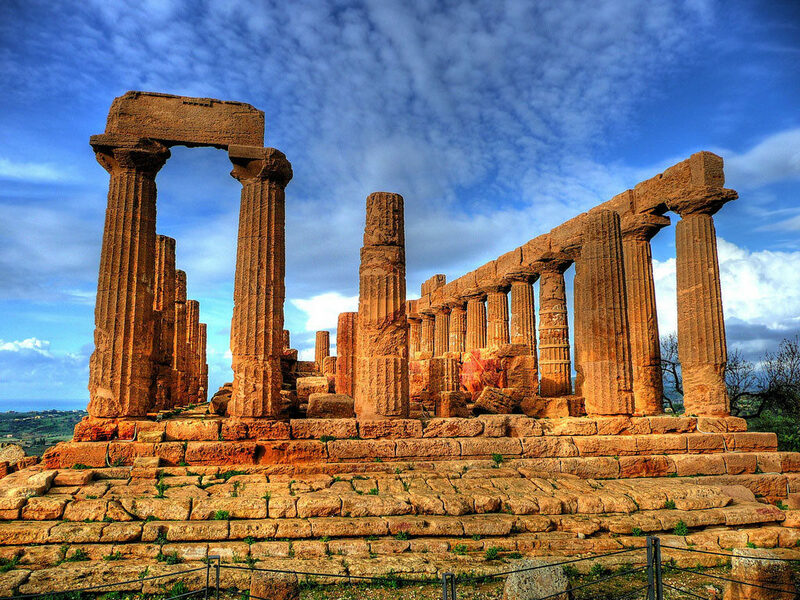 Valley of the Temples is the most fascinating and enthralling archaeological site in Sicily. Within it are the ruins of Akragas, an ancient city, as well as the breathtaking Temple of Concordia. The valley, actually the largest archaeological park in the world, is split into East and West zones and is a registered UNESCO World Heritage Site. As you pace the site, you’ll feel like Indiana Jones discovering the Well of Souls in the desert. There are several temples to see here, the main attractions are, of course, Concordia, but, also the Temple of Juno, and the Temple of Heracles. If you thought Sicily was just volcanoes and old temples you are bang wrong! It actually has some exquisite beaches as well, but this one is the pick of the bunch. San Vito lo Capo is a beautiful, idyllic, and unforgettable beach. The iconic cliffs of Monte Cofano rise in the background, like silent guardians, watching over the flaxen sand and crystal oceans below. You could come here to escape from the real world for a few hours, or simply to soak up some rays, and have a dip in the inviting waters. Whatever your reasons, San Vito lo Capo is an absolute must for your trip to Sicily. Get a load of this fantastic cathedral just outside Palermo – one of the most popular tourist attractions in all of Sicily. This is an absolute triumph of architecture, and the mosaic ceiling and walls are enough of a draw on their own. The majestic bronze doors also add a heightened sense of gravitas and help make this one of the most stunning cathedrals we’ve ever seen. And, the best part is that it’s completely free to enter, so you can make it a big part of a budget day out. So, that is simply our snapshot of Sicily in all her glory. There are many more things you can see, do, and experience here, but these are just a few of our favorites. To get a real feel for the place you should spend your next vacation there, and bask in the beauty, glory, and majesty of everything Sicily has to offer.